Unsound have partnered with London's Barbican for a day of live performances set to take place this December as part of Unsound's Dislocation series. 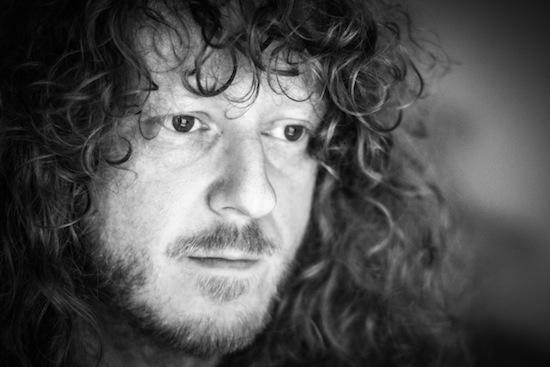 The Caretaker, aka Leyland Kirby, will play a rare live show marking his first in the UK in six years. In a world premiere show, Kirby will perform alongside Aphex Twin visual collaborator Weirdcore, presenting his current project which sees him explore the effects of dementia across six albums. Nivhek, otherwise known as Grouper, will perform alongside visual artist MFO, presenting a show called 'After Its Own Death'. The show comes as the result of a residency in Murmansk, in the Russian Arctic, and is said to explore "landscape, nostalgia and isolation via sound and image". Felicita will join up with traditional dancers from the Ślask Song and Dance Ensemble from Poland. A specially commissioned show by Unsound, it will see the two acts bring together each other's disciplines for a one-off melding of dance and new music. The line-up is completed by Rabih Beaini who will play an ever-exploratory DJ set on the Barbican's ClubStage. Tickets go on sale to Barbican members tomorrow (July 20) and on general sale the following day. The event will take place on December 8 and you can find more details here.